High hopes for Trump, Putin summit - SABC News - Breaking news, special reports, world, business, sport coverage of all South African current events. Africa's news leader. The White House and the Kremlin earlier confirmed that the long-anticipated summit between President’s Vladimir Putin and Donald Trump would take place on July 16th in Helsinki, Finland. 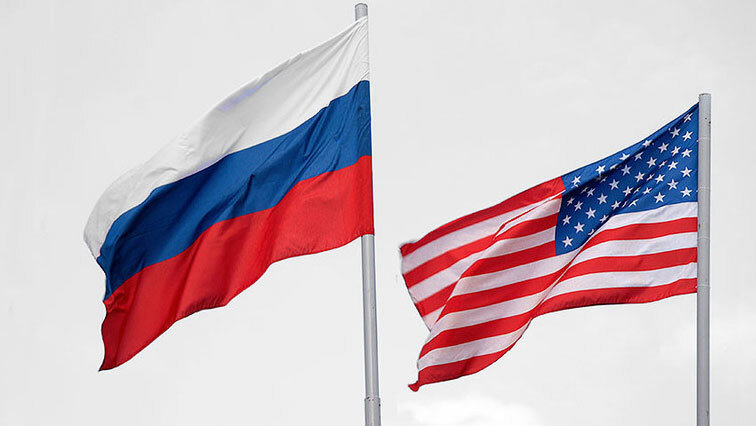 A top Russian diplomat has expressed hopes that the summit between the Presidents of Russia and the United States next month will be the beginning of a new relationship between the two countries. Russia’s Ambassador to the United Nations Vassily Nebenzia, says the meeting in the main would be devoted to the state of the two nation’s strained bilateral relations and various other geo-political concerns, particularly in the Middle East and elsewhere. The White House and the Kremlin earlier confirmed that the long-anticipated summit between Presidents Vladimir Putin and Donald Trump would take place on July 16 in Helsinki, Finland. This entry was posted on 29 Jun 2018,10:39AM at 10:39 AM and is filed under World, Homepage Featured Story Slider. You can follow any responses to this entry through the RSS 2.0 feed. Both comments and pings are currently closed.